Why is beer quality so important to cask ale? As a natural, live product with a limited shelf life, if a pub does not sell enough cask ale, the beer becomes old and loses its freshness. It is essential that pubs only stock as many ales as they can guarantee good throughput on. To maintain beer quality, cask ale must be sold within three days of being placed on sale. 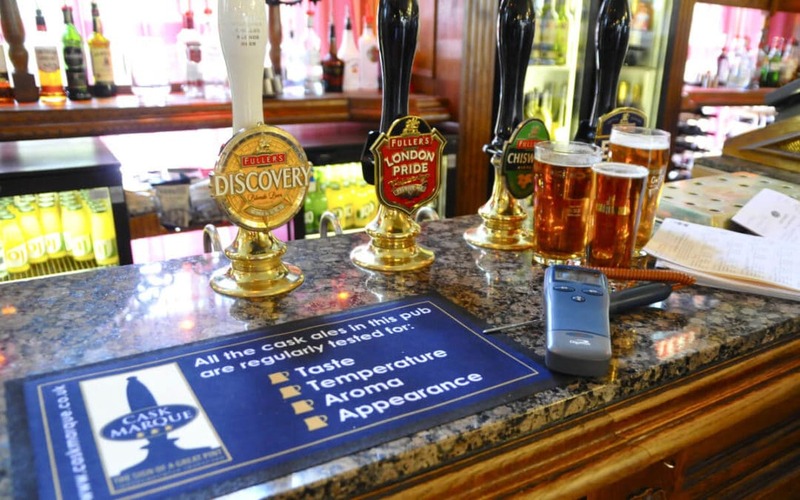 Good cellar management delivers quality cask ale which in turn increases sales by 3% and yields by 7% (Source: BBPA). If you want to learn more about handling all beers take a 1 day Bii Cellar Management Course. Cask Marque organises courses throughout the UK and costs are £80 + the examination fee + VAT and the cost is tax deductable! 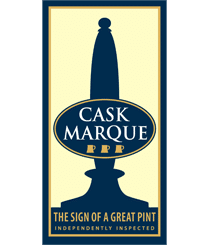 Ring Cask Marque on 01206 752212 or email info@cask‐marque.co.uk for further information.